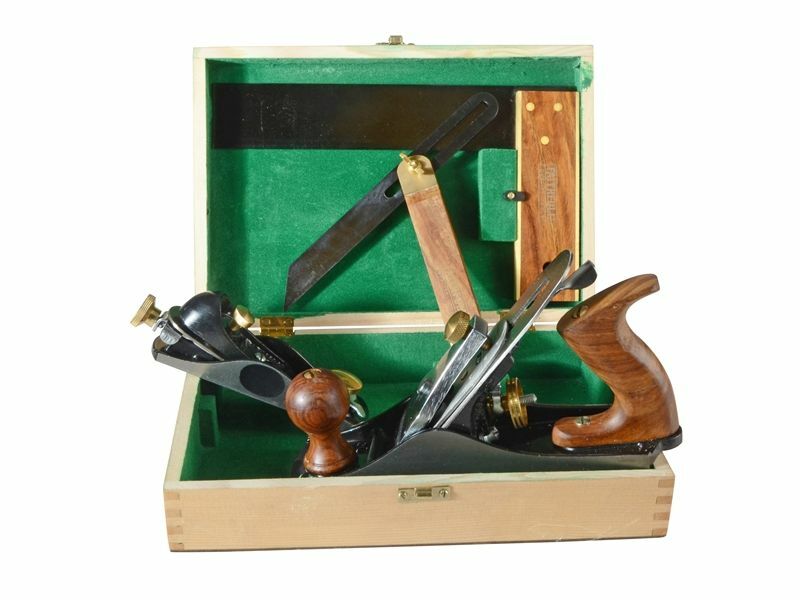 The Faithfull Carpenters Tool Set has been specially created to provide the essentials for anybody working with wood. 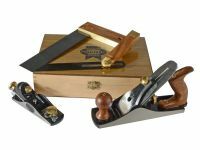 All our tools are made to the highest quality from the finest hardwood, brass and steel. 1 x Traditional No. 4 Smoothing Plane suitable for both hard and soft woods with a 50mm (2in) quality cutter. 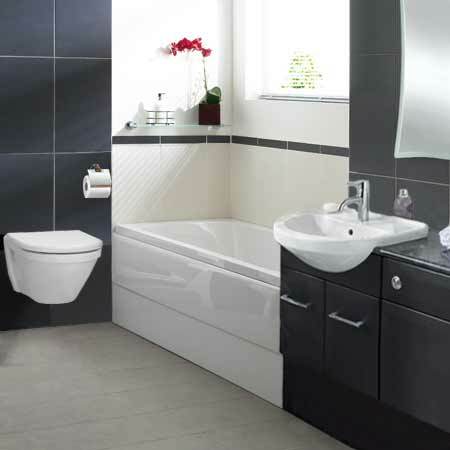 Fitted with a hardwood handle and knob for comfort. Precision machined for accurate adjustment. 1 x Block Plane accurately machined fine grey iron casting with a 35mm (1.3/8in) wide plane iron, set at the low angle of 13.5°. Ideal for end grain and plastic laminates. With an adjustable mouth: wide for coarse work, narrow for fine shaving. Fully adjustable depth of cut. 1 x 230mm Try Square made from hardwood stock with twin brass faces and a black spring steel blade. 3 brass rivet fixing for lasting accuracy. 1 x 230mm Sliding Bevel made from hardwood stock with a black spring steel blade. Fitted with brass end caps and a thumb screw.